Going back to the mens shows just before the womens collections last week (we didn’t forget you, guys! 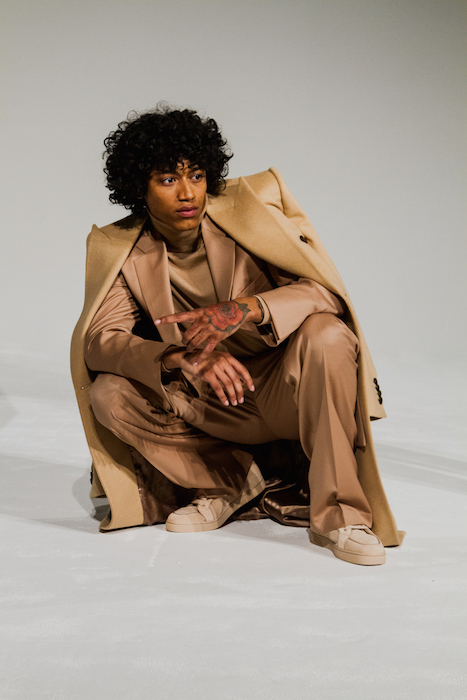 ), here are HIGHLIGHTS FROM MENS COLLECTIONS fall 2019 NYFW:M + NYFW and New York Mens Day featuring a few favorites from DYNE LIFE, KRAMMER and STOUDT, DAVID HART, SUNDAE SCHOOL, KEN KEE, and Vasilis Loizides. Story and more details coming to zine, blog + instagram. In the meantime, here’s a catch up of fave moments with more to come! FALL 2019 MENSWEAR HIGHLIGHTS : NYFW vol 1: faves Fashion Director: Brigitte Segura #brigitteseguracurator. photo credits: @paulmorejon for @fashiondailymag || instagram photos @brigitte_segura. 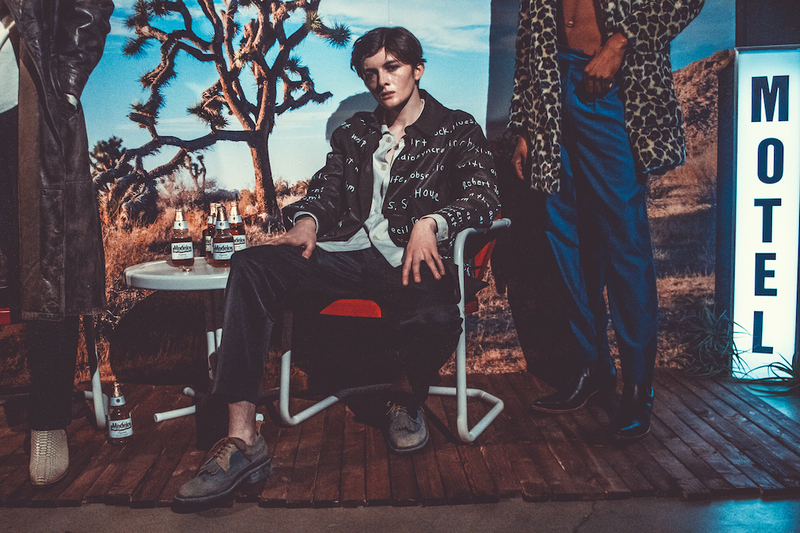 DAVID HART FALL 2019 // + blog updates + archive David Hart. FALL 2019 MENSWEAR HIGHLIGHTS : NYFW vol 1 faves #brigitteseguracurator. story + live pics. ( most Photos by Paul and some by me, Brigitte). KRAMMER AND STOUDT // blog updates + archive Krammer Stoudt. New York fashion week #menswear . . 📸 @brigitte_segura @fashiondailymag @newyorkmensday @sundae.school #sundaeschool #brigitteseguraphoto . . . . . #fdmlovesnyfw #brigitteseguracurator #fall2019 #NYFWM #nyfw #fashionweek #fashionshow #menswear #editorpicks #fall2019NYFW #fall2019fashion #wintertrends #StyleInspo #FashionBlogger #brigitteseguracurator #editorlife #fashioncurator #brigittesegurahair #fashioninfluencer #designtrends #fashionblogger #fashioneditor #StyleInspo #instadiarycl . .
FALL 2019 MENSWEAR HIGHLIGHTS : NYFW vol 1: faves by #brigitteseguracurator. Fashion Director: Brigitte Segura || photo credits: @paulmorejon for @fashiondailymag || IG photos @brigitte_segura.